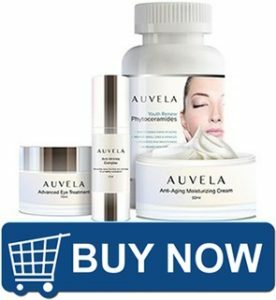 Auvela Cream > Blog > Blog > How do we maintain skin`s health? To maintain our skin`s health, it`s essential to understand its composition: water, minerals, proteins, adipose cells, collagen, elastin, glucose. 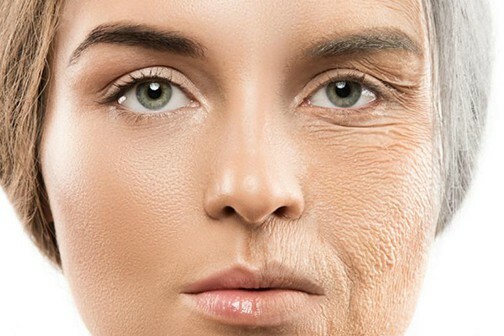 So, by nourishing our skin property and by keeping these components at proper levels, we avoid premature aging and we sustain our entire organism (for example – by eliminating the body`s toxins, maintains thermoregulation). 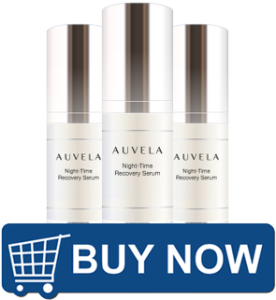 The natural products offered by Auvela skincare line are the perfect combination of natural and botanical ingredients that respond to the permanent need of keeping our skin`s health. Natural and botanical ingredients: The products (food, creams, lotions…) choices we make every day have long-term results. These days, we give priority to the quality, not to the quantity. Example: by eating fresh and fruits and vegetables, we ensure our organisms need for natural antioxidants. Hydrate: Drink enough clean and filtered water, to maintain your skin hydrated and to eliminate the toxins through the kidneys and colon. Fibres: eating sufficient fibers (example: fruits) regulates the intestinal tract. Healthy fats: Including in the daily meals cereals, seeds, cold pressed oils, nuts, fat fish will sustain the skin`s health. Morning wake: A good sleep and a gentle morning wake will determine your day. Start your mornings with a glass of hot water. Limitate your vices: Less coffee and alcohol will keep you more hydrated. Your organism will retain fewer liquids, so your skin`s appearance will be enhanced. Proteins: eat eggs, meat, beans – to make it short: quality proteins. Still, you will have to avoid as much as possible red meat – difficult digestion, fried food – the cooking method is essential. Less salt: to avoid puffy skin aspect and water retention. Clean and nourish: your skin will be smoother, shinier and nourished if you will include in your daily routine a beauty ritual based on botanical and natural elixirs. Keep in mind that your skin appearance is the reflection of a healthy mind, of a balanced diet and of a daily beauty routine!